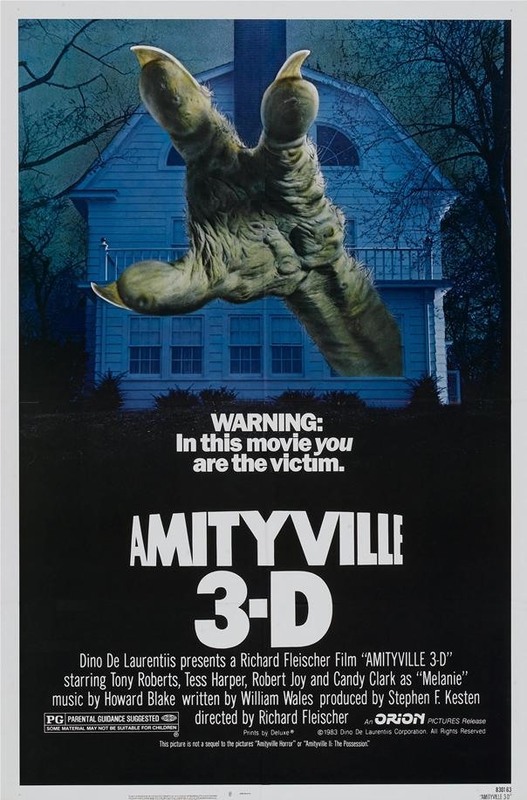 The Movie Trailer for "Amityville Horror 3D"
Horror Photography Challenge: The Fangs! Horror Photography Challenge: Why Is the Coffin Open? Horror Photography Challenge: See You in Hell ! News: Bare Bones Film Festival Award Nominations! News: Dahmer vs Gacy Screening at Starfest Convention in Denver!